California Space Organizers brings innovation, talent, experience and integrity to the marketplace. We specialize in the design, fabrication and installation of custom closet and garage systems, including custom office and home furnishings, for both residential and commercial settings. Since 2000, the company has also expanded into the high-rise condominium building market in the San Francisco Bay Area. California Space Organizers is located in San Rafael, California and is licensed, bonded and insured. 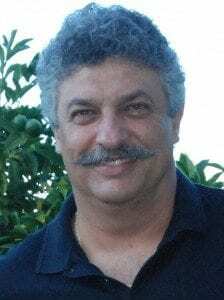 Vasilis established California Space Organizers in 1990. He is a general building and painting contractor with over 30 years of experience in the industry. Prior to entering the closet trade, Vasilis was owner of Crete Construction Company, specializing in home remodeling, painting and cabinetry. 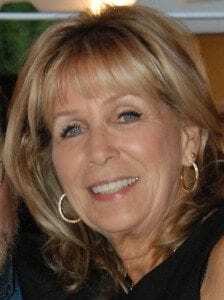 Vasilis received his Associate of Science Degree in Construction Management from City College of San Francisco in 1983.
. Patricia meets with prospective clients to assess their storage needs and offer space solutions. She designs and presents 3-dimensional working drawings for closets, garages, offices, kitchens, pantries, wall systems, vanities and more. Patricia works closely with our clients and our production team, to ensure timely installations. Patricia received her Associate Degree in Interior Design from Chamberlayne Junior College.